ABC Construction Design & Build prides itself in providing the clients with the full package of service including both design and build stages of the project. ABC Construction prepares architectural and structural design for both Planning Permission and Building Warrants and acts as an Agent for its Clients submitting and liaising with relevant Authorities until the consents are granted. We can also prepare rendered snapshots of the architectural design to help Clients visualise the final outcome. How does the design stage look like? Preparation of structural drawings, specifications and SER certificate. Liaison with the Planning and Building officers. 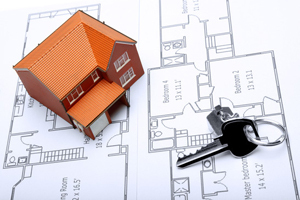 After obtaining Planning Permission or/ and Building Warrant the construction process can commence.